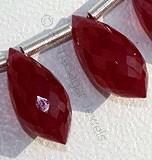 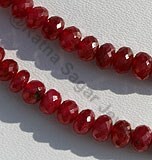 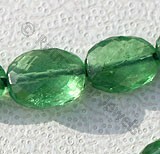 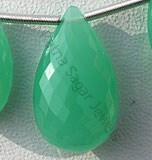 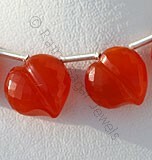 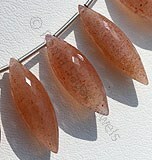 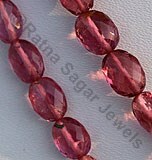 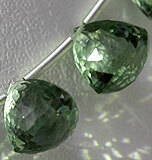 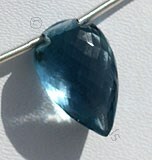 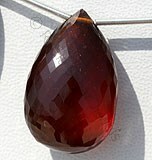 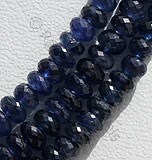 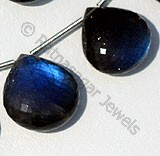 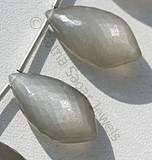 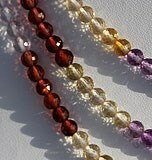 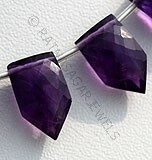 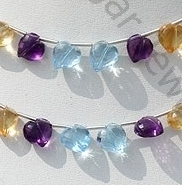 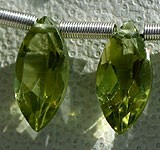 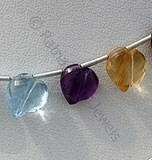 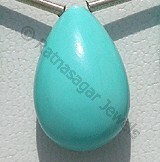 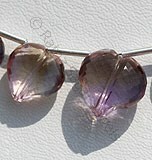 Ratna Sagar jewels introduces a new shape Chubby Heart Briolette shape for gemstone beads. 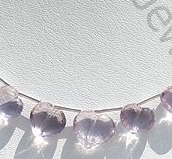 It is blend of heart and briolette shape and to make it standout we have made it a bit plump, so if you are looking for a gemstone that instantly makes you stand out from the crowd then go for gemstone in chubby heart briolette shape. 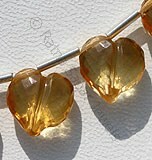 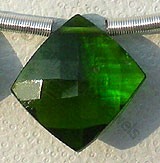 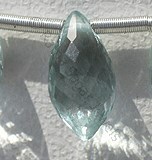 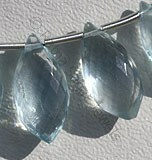 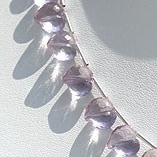 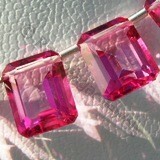 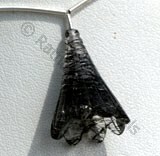 The shape is no doubt romantic, and instantly evokes air of love. 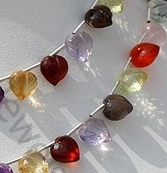 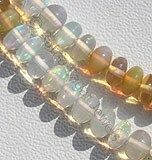 Take a look out exclusive collection that includes Carnelian, Honey Quartz Gemstone, Green Amethyst, Lemon Quartz, Scapolite Gemstone, Honey Quartz, Ametrine Gemstone, Citrine Gemstone, Pink Amethyst, Champagne Citrine etc in Chubby Heart Briolette shape. 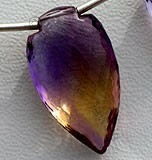 Ametrine Natural Gemstone is combination of Citrine-Amethyst quartz, possess property of transparent with vitreous luster and are available in purple-yellow light color with artistic twin heart cut, Chubby Heart Shape. 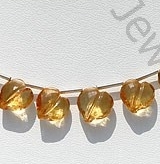 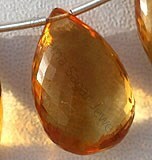 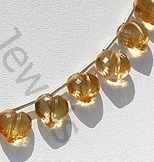 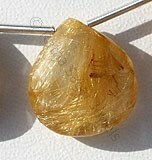 Citrine Natural Gemstone is variety of orange-yellow quartz, possess property of transparent with vitreous luster and are available in light golden-yellow color with micro twin heart cut, Chubby Heart Shape. 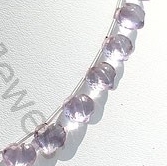 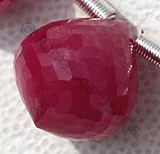 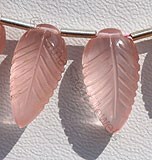 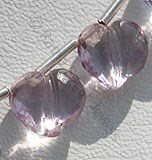 Pink Amethyst Gemstone is a violet-pink variety of natural quartz, possess property of transparent and are available in light pinkish-violet color with micro twin heart cut, Chubby Heart Shape. 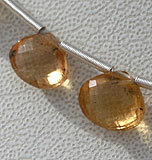 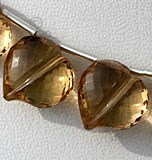 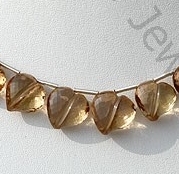 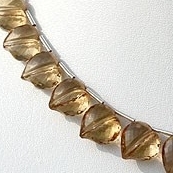 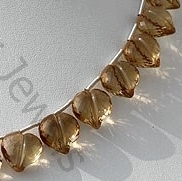 Champagne Citrine Gemstone is a variety of natural mineral quartz, possess property of transparent with vitreous luster and are available in champagne color with micro cut, twin heart shape. 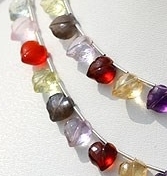 Natural Semiprecious Gemstone Multi consist of 12 different gemstones like Blue Topaz, Amethyst, Green Amethyst, Pink Amethyst, Garnet,Smoky Quartz, Rose Quartz, Lemon Quartz, Carnelian, Honey quartz and Crystal with micro cut, twin heart shape.